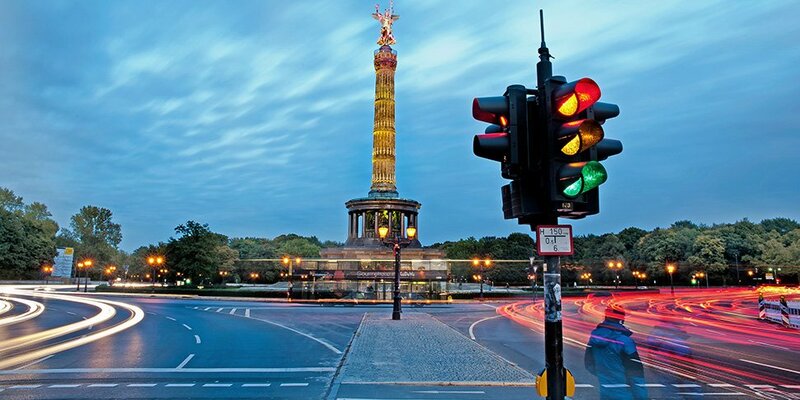 Fraunhofer FOKUS invites on 9 May to the 4th VSimRTI Workshop2014 in Berlin, Germany. VSimRTI is a comprehensive simulation framework for the assessment of new solutions for Intelligent Transportation Systems. This practical workshop provides tutorials to learn how new Smart Mobility solutions can be developed and an assessment can be done. All workshop participants get a ready-to-use simulation environment for their laptops to carry out all tutorials themselves.